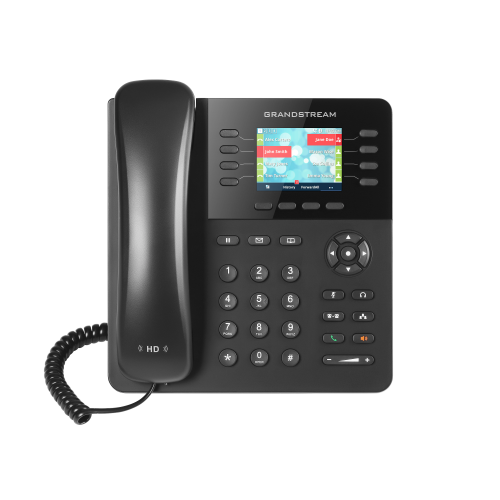 The DP752 is a powerful DECT VoIP base station that pairs with up to 5 of Grandstream’s DP series DECT handsets to offer mobility to business and residential users. It supports outdoor range of up to 400 meters with the DP730 or up to 350 meters with DP722/DP720 as well as indoor range up to 50 meters to give users the freedom to move around their work or home. 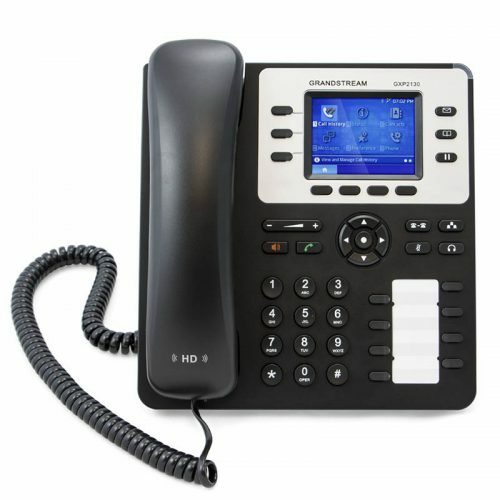 This DECT VoIP base station supports up to 10 SIP accounts and 5 concurrent calls while also offering 3-way voice conferencing, full HD audio and integrated PoE. 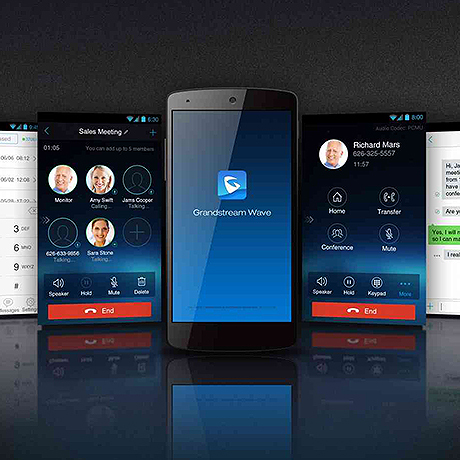 A shared SIP account on all handsets will add seamless unified features that gives users the ability to answer all calls regardless of location in real-time. The DP752 supports a variety of auto-provisioning methods and TLS/SRTP/HTTPS encryption security. 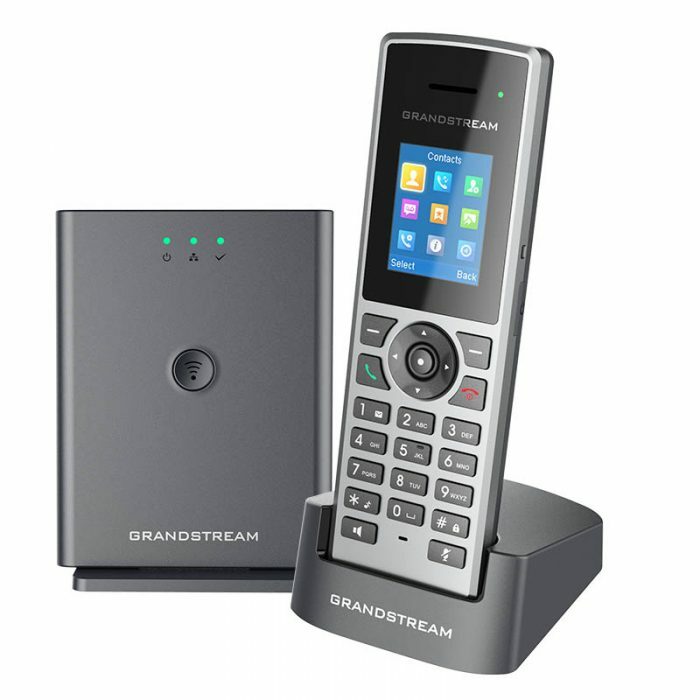 When paired with Grandstream’s DP720, DP722 or DP730 handsets, the DP752 offers a powerful cordless DECT solution for any business or residential user.